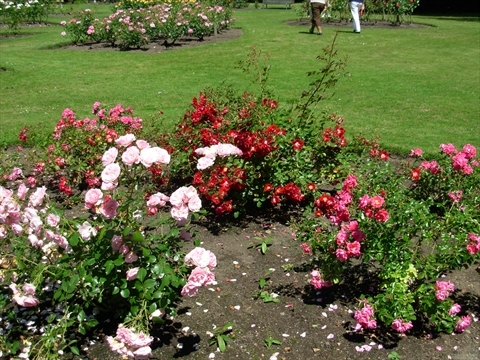 The Stanley Park Rose Garden is a large garden right in the middle of Stanley Park. 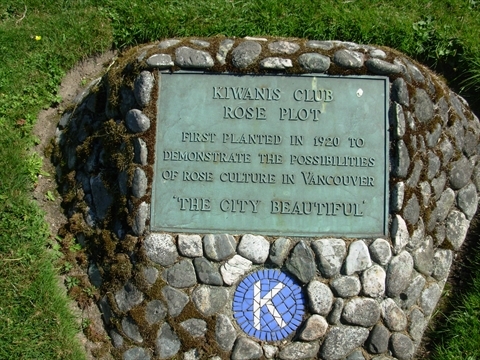 The garden was created by the Kiwanis Club in 1920. It has over 3,500 perenials, annuals, and bulbs. 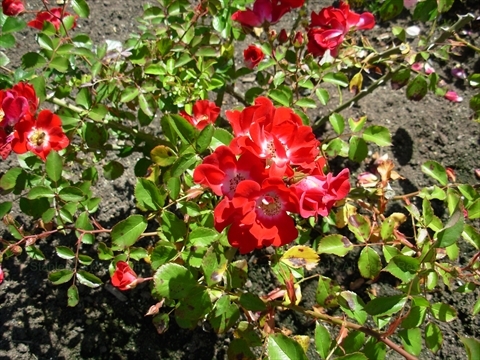 There are many roses of many different varieties. There is also a large arbor that has climbing plants. If you are visiting on the weekends, you can usually see a wedding party taking photos in the garden. 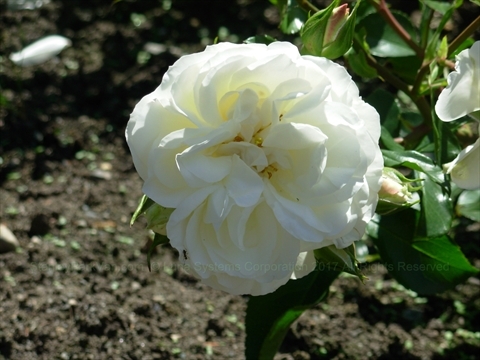 You can easily spend a few hours enjoying the Rose Garden. 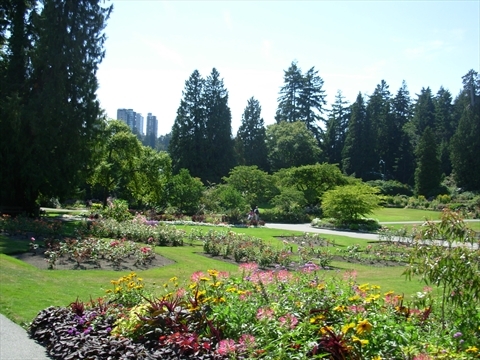 Where is the Rose Garden in Stanley Park? 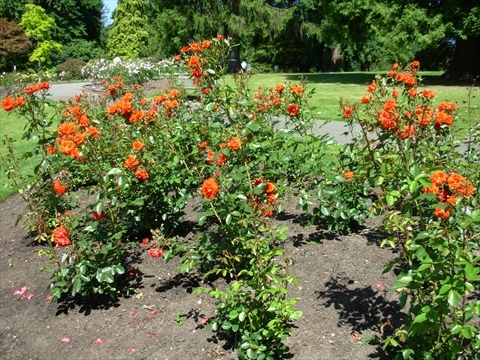 The Rose Garden is located next (east) to the Rose Garden in Stanley Park. It is next to the Rose Cottage just up Pipeline road from the traffic circle.